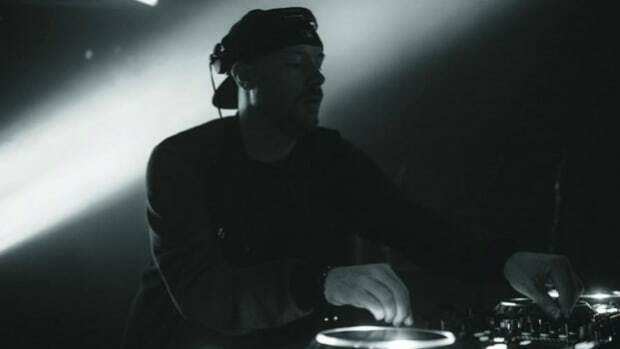 Eric Prydz is gearing up for a massive 2019. 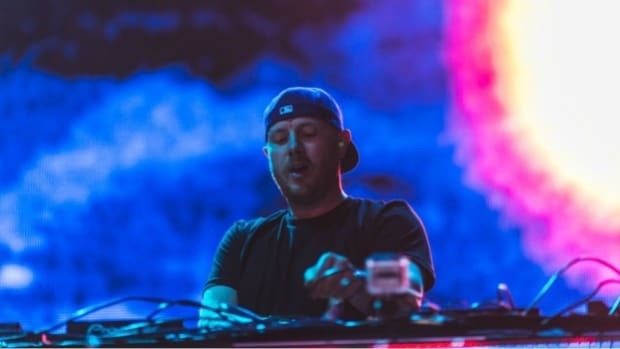 Eric Prydz has made a series of announcements sure to excite fans in the U.S., Canada and beyond. The Swedish DJ/producer recently revealed that his EPIC: HOLOSPHERE stage show would be its most technologically advanced iteration yet. Now, he&apos;s revealed the official dates of several shows throughout North America. The five-date run will begin at Echostage in Washington D.C. on February 22nd and conclude with a performance at Concord Music Hall in Chicago on March 2nd. The second show will mark the final event held at the iconic Building 28 at the Brooklyn Navy Yard before it closes indefinitely. 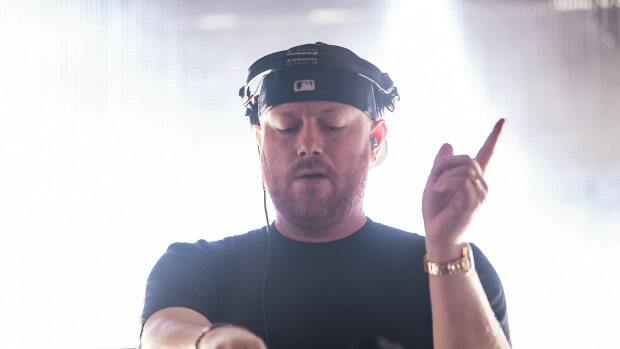 In addition, Prydz has suggested in a rather cryptic tweet that he will soon release his first official remix since he reimagined "Tether" by CHVRCHES in 2015. "Long time since I did an official remix," he wrote. Once upon a time Prydz was perhaps best known for his 2004 radio hit, "Call On Me." In recent years, his mystique as a tastemaker earned him a fiercely loyal fan base. In order to build suspense around his singles, he often includes each one in his DJ sets for months leading up to its official release. 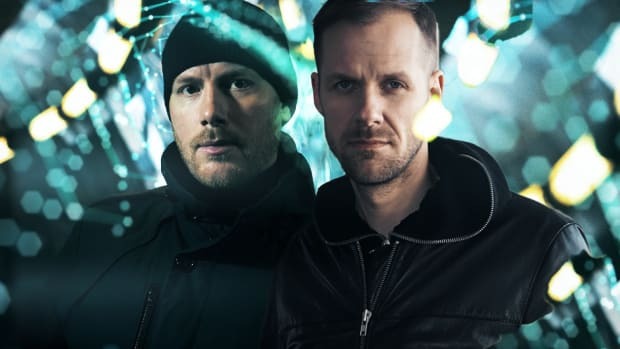 Eric Prydz has also announced that he will once again perform alongside Drumcode label boss Adam Beyer at the 2019 edition of U.K. festival Creamfields. 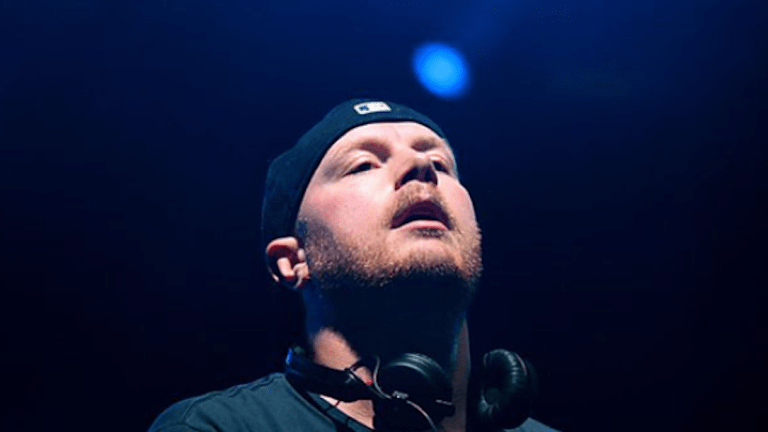 Eric Prydz Announces the Comeback of EPIC Radio to Beats 1! Good times are here for Eric Prydz fans, EPIC Radio is back to Beats 1 from this Friday, May 19th! 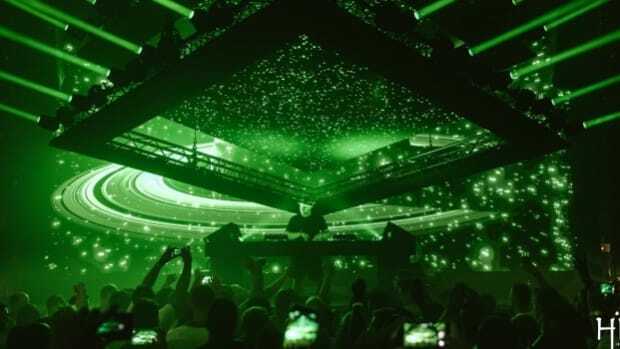 Known to wow his audiences each time with the most stunning audio-visual display, Eric Prydz is back with a new Holo tour and the teasers have literally taken our breath away! Eric Prydz is embarking on his first Ibiza residency this summer with spectacularly big production. 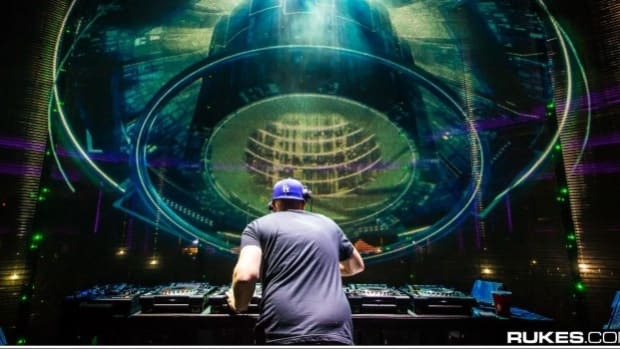 Eric Prydz says EPIC: HOLOSPHERE has its own proprietary technology. New Eric Prydz music in all shapes and forms can only mean good news! And here comes some new Cirez D! Their Brooklyn and Los Angeles performances were no flash in the pan. Call him what you may, Eric Prydz, Pryda, Cirez D or Tonja Holma - The man behind all the alias's is back!